The new Conti Winter Contact TS 850 will hit the road with a number of innovative technical features. 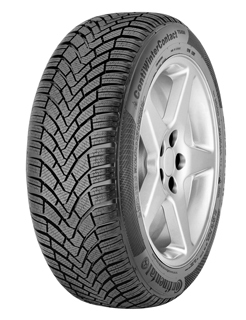 It offers even better grip than its predecessor on typical wintry roads, as well as shorter braking distances in the wet, enhanced handling, extended mileage and a further reduction in rolling resistance. To make the tyre safer, more cost-efficient and eco-friendly, Continental engineers made sure all of the winter tyres structural parts are truly state of the art.